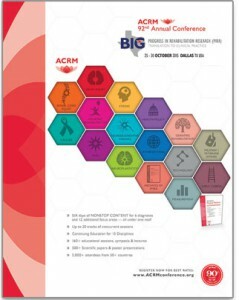 The ACRM 92nd Annual Conference, Progress in Rehabilitation Research (PIRR) aims for global impact with 4 days of high-caliber, continuous educational content for international rehabilitation. 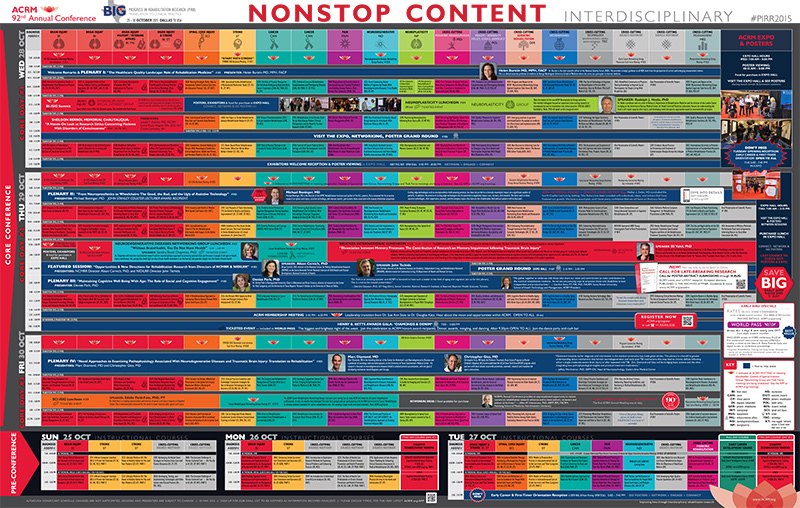 Choose from these intensive full-day or half-day instructional courses with an international perspective to maximize your conference experience. Separate registration required. *See the CONFERENCE APP for full course descriptions including presenters. Featuring keynote speaker, Kenneth Ottenbacher, PhD, OTR, FACRM who will kick-off the event with Making Science: Characteristics of Successful Scholars. The course will conclude with a fun and informative networking reception. For a complete listing of sessions and gobs of details (including presenters, session descriptions and schedules) see the CONFERENCE APP. Sponsored annually by the International Networking Group (ING) in honor of Dr. Bernard Brucker, the Brucker International Luncheon has become an ACRM tradition. The event spotlights renowned international speakers and rehabilitation research topics of global interest. In 2015, the ING is proud to welcome invited speaker, Elik Vakil, PhD who will share his important research on memory impairment. Dr. Vakil will discuss how studying people with TBI could contribute to our understanding of the configuration of memory processes and could ultimately contribute to the assessment and rehabilitation of this patient population. 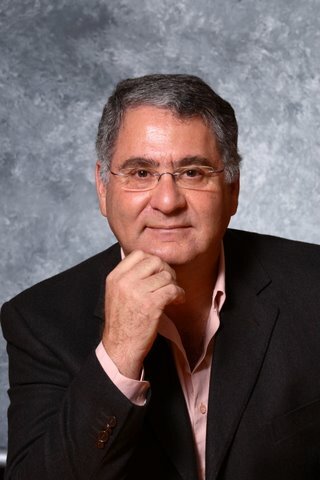 Dr. Vakil is a professor and former departmental chairman in the Department of Psychology and the head of the Memory and Amnesia lab at the Gonda (Goldschmied) Multidisciplinary Brain Research Center at Bar Ilan University. 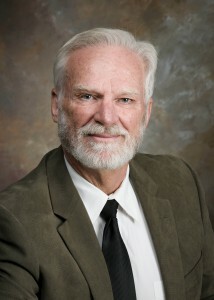 He is also director of the Rehabilitation Center for Veterans After Traumatic Brain-Injury (TBI) in Jaffa, Israel. 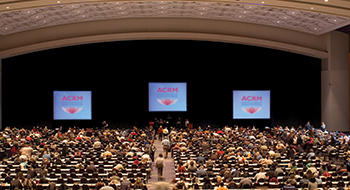 Attend the ACRM International Networking Group (ING) business meeting to learn about the work of this important group and the many opportunities it offers for productive networking and collaboration. 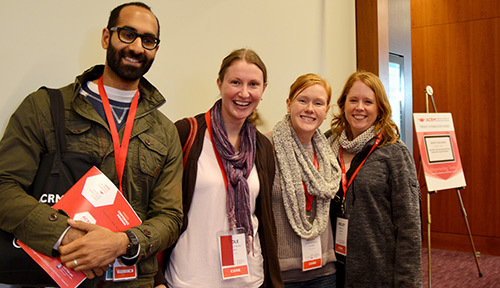 See the complete schedule of ACRM ISIG , networking group, and task force meetings and plan to join those that best align with your interests and expertise. 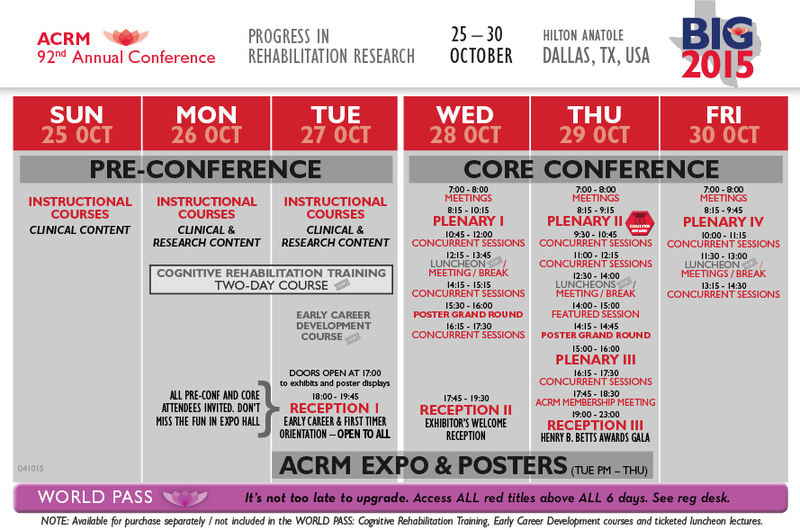 Don’t miss these highly rated symposia for international rehabilitation. See the CONFERENCE APP for full details of all symposia with an international perspective. 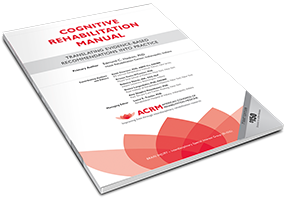 Cognitive Reserve (CR) is considered the mind’s resilience to neuropathology and has gained attention in the recent years in respect to a possible contribution in delaying the symptoms of pathological aging. This symposium will provide a brief overview of CR in general and describe its experimental applications within a healthy aging population and within a cohort of individuals with brain injury. A discussant will then briefly summarize the concepts presented and lead a conversational question and answer session. Non-communicable diseases, especially cardiovascular diseases, are the leading cause of death and disability in the world. An increase in their prevalence often leads to higher incidences of diabetes and stroke and consequently, an increase in the number of persons living with permanent disability due to impairment or amputation. Our learning objectives are to increase awareness on the growing disparities between rehabilitation infrastructure and deployment in developed and developing world and provide a forum for discussing ideas of how rehabilitation capacity can be created and how technology can play a more significant role in bridging the gap. Community Integration (CI) is a common goal of rehabilitation objectives. It has been tied to quality assurance in the community and improved quality of life. The symposium will provide a brief overview of CI in general as it applies to a cohort of individuals with acquired brain injury. Community services, supports, integration and inclusion are changing in countries such as Ireland and New Zealand. Issues of cultural competency and sensitivity are discussed. A discussant will then briefly summarize the concepts presented and lead a conversational question and answer session. Brain injures are a leading cause of death and disability worldwide. The war on terror over the last 14 years has seen an increased number of individuals with brain injures. In the developing countries, lack of infrastructure, education and guidelines for early neurological rehabilitation means that most brain injured individuals never receive the care they need. Using Pakistan as a model for a developing country, we are identifying the gaps in brain injury management, understanding the factors at play to cause these gaps and formulating solutions to bridge these gaps by creating service delivery models that are acceptable, reproducible and sustainable.